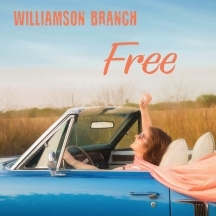 Williamson Branch, is a high energy show that features a fine-tuned variety of bluegrass, gospel and country music. As Pinecastle recording artists, this family fills every performance with memorable moments of love and laughter. In recent years audiences from Canada to the Cayman Islands, Maine to the Mexican border have thrilled to the soaring vocal harmonies and sparkling personalities of Williamson Branch! 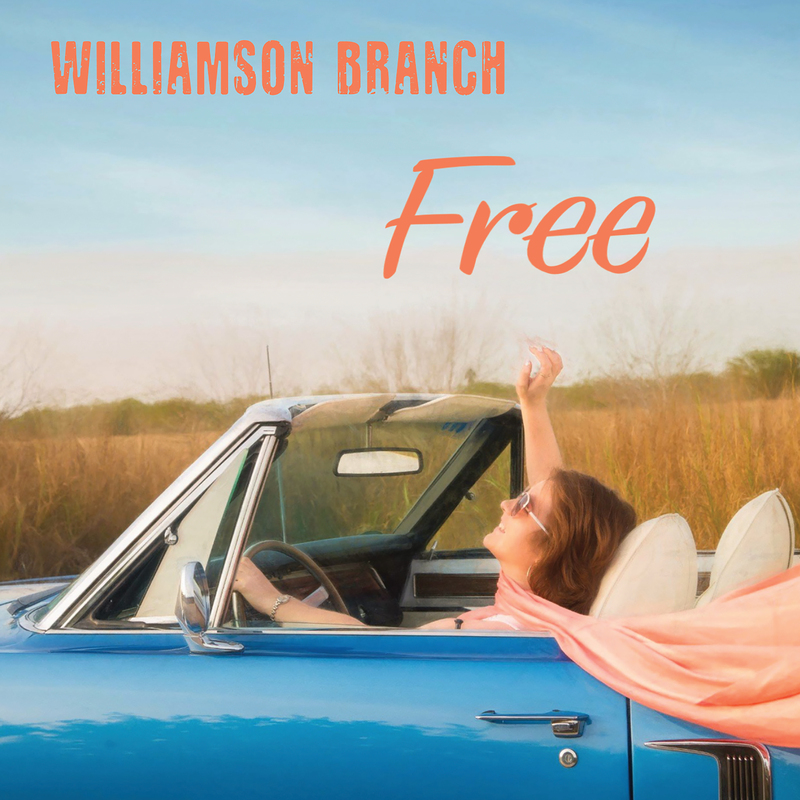 'Williamson Branch brings high energy, great personality, and a particularly good musical show'.